Insights – Do You Have Them? 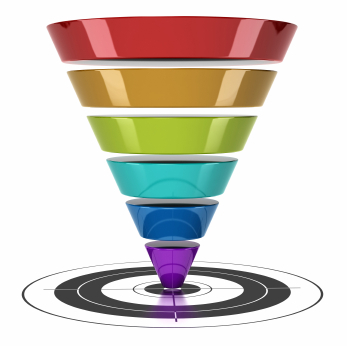 Do you understand your target market’s needs? Are you in touch with what drives them to make a purchase? And are you considered when they are ready to make that purchase? Knowing your target audience is only the beginning. Obviously you need to understand their pain points, and of course help them understand how your product/service will resolve that pain. Once you have done so, it’s simply a matter of following up and providing information – right? Truthfully most organizations do not truly understand what their target audience wants. Finding out is key to obtaining important information that ensures your company will be part of the buying decision, rather than ruled out. It starts with finding what type of information you need. Plus, you must understand the buying process of your target company. 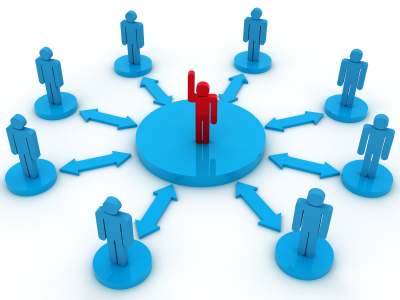 Do you have multiple stakeholders involved? What is each of their needs? Do you understand the process that they go through to make the decision? Regardless of the stakeholder’s position, he or she will go through an unconscious process when deciding what to buy. This process is what frames the buying decision. Once complete, only then will they actually make a decision. Knowing each stakeholders role is key; are they an end user, specifier, approver or buyer? By understanding the process, you can ensure your company will become part of the buyer’s consideration set, or the unconscious process they use to make a purchase. To become part of the consideration set, you must know what type of information you need to gather in addition to understanding the buying process of your target companies. Gathering the right information ensures you have a thorough understanding of what your buyers consider when making a purchase. But it does not stop there. Taking it a step further to encompass decision drivers is key. The decision driver is what the buyer uses to make that final buying decision/selection. Often they say it is cost, but typically it is something else, such as value, quality, speed or effectiveness. 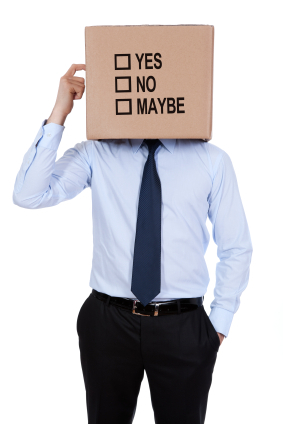 The only way to learn your target audience’s consideration set and decision drivers is to ask. Challenge the Norm: The process of getting to the heart of this important information is relatively simple, but important – you must ask the right questions. The reason most surveys do not work is because the information gathered does not provide appropriate insights and/or is not actionable. It requires thought as to why you are asking all these questions. When creating a survey you must first define your business objectives: Are you interested in expanding into new markets? Are you looking to increase sales with existing customers? Do you want to better understand customer service challenges? Every survey should have a purpose, and a specific, identifiable target audience. But what about the buying process? You know you have more than one stakeholder, so how do you handle that complication? Construct the survey such that specific questions are asked dependant on how someone answers earlier questions. In other words, the finance stakeholder only sees the questions appropriate to his situation. Primary needs / challenges related to the service or product offered. When solving these needs, what factors are considered? How the decision/selection is made based on the stakeholders role. 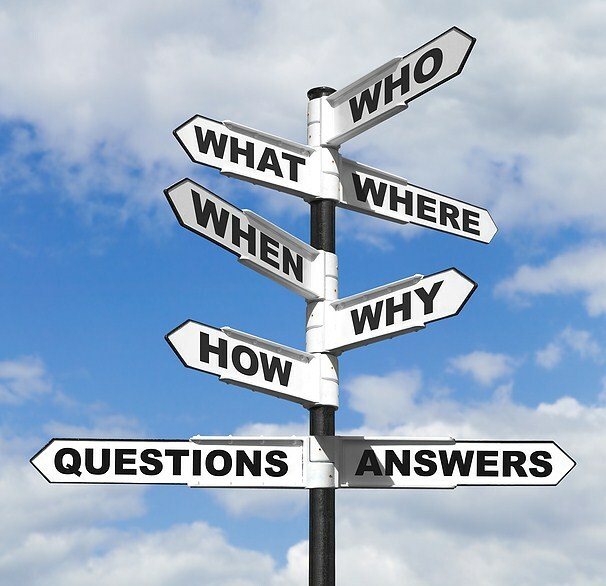 The questions should be well-written, easy to understand and structured in a logical sequence. It’s best to test your questions with a small sample of your target audience before embarking on a full-scale program. Also, when we talk about a “survey” this can take the form of an online questionnaire using one of the easy to use tools such as SurveyGizmo, or an in person interview. Just be aware of potential bias that can be introduced if you are the one doing the interviewing. The information you receive from this exercise is extremely valuable. You now understand your target market’s consideration set– the unconscious process they use to narrow down the field – and their decision drivers – what makes them actually purchase from you. Now you know more about your target audience than ever before, giving you information to create powerful messaging that ensures your target will always consider, and ultimately buy from you. Is Your Lead Generation Really Working? Is Your Organization Ready for Customer Centricity? Are Your Marketing Plans Fully Integrated? Would Your Business Experience More Growth if a 5-Year Old Were in Charge?